Harv and I celebrated our second wedding anniversary almost a month ago and I just now took pictures of the gift I gave him, my third quilt! When I first heard that the traditional second anniversary gift is cotton I thought I would knit Harv something out of cotton yarn. 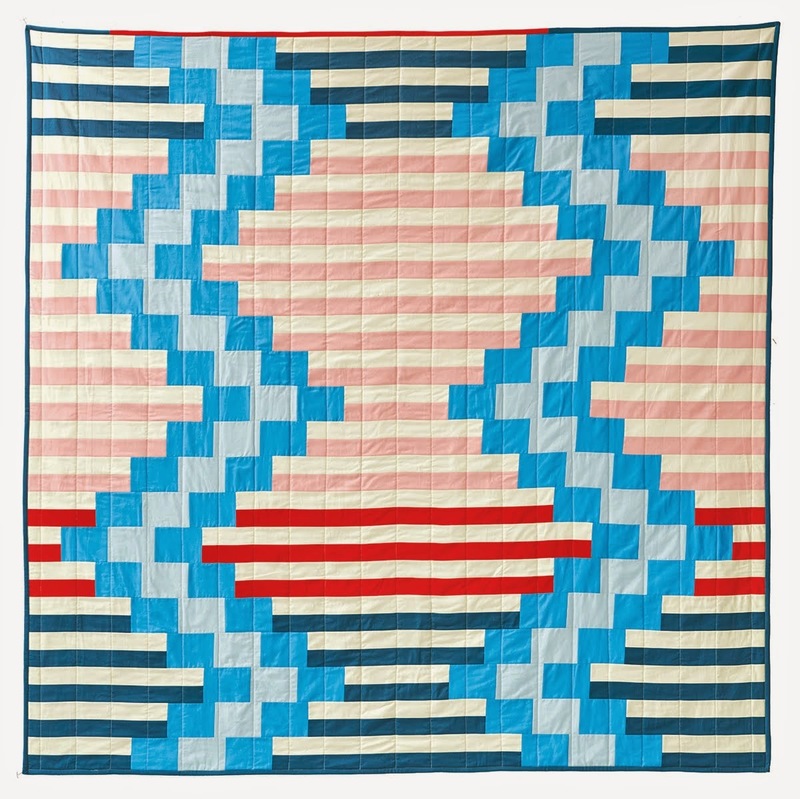 But that was before my new obsession with quilting had really taken hold. 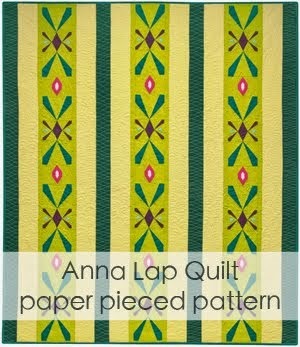 I came up with the design for this quilt while trying to think of math themed quilts. (Math is my former love and I sometimes feel bad for abandoning it) The idea of using an infinity motif didn't really push the limits of my mathematical knowledge but it occured to me that the symbol could be very meaningful on a quilt for Harv, what with the infintie nature of our love and all. 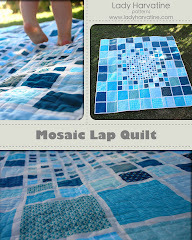 The quilt is made up of 20 12 inch squares of blue stripes. 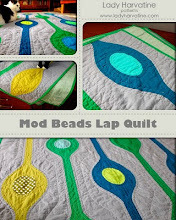 I sewed all of the squares together first, then cut apart six of them to inset the infinity pieces. I had a little bit of trouble sewing the curves at first but I figured out a few things and was really quite surprised and pleased with the way it turned out. Afterwards, I embroidered a message next to the infinity symbol. It's a teensy bit hard to read but the overall message is "Infinity + 2 = years I will love you". My name is Sam Byrd I was browsing internet and found your blog. The author did a great job. I will subscribe to your RSS feeds. Thank you for your contribution. I am a web designer myself. And here some examples of the websites that I designed for payday loans canada payday loans company.